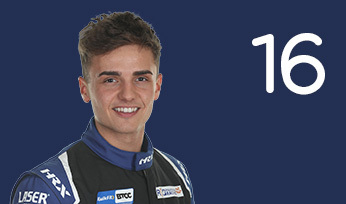 Stephen Jelley’s career began in single-seaters, moving from Formula Ford to British Formula 3 for 2004. 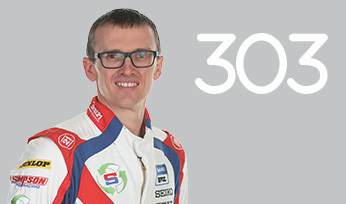 He progressed with Raikkonen Robertson Racing in 2006 and 2007, taking two wins and finishing an overall third in the latter. 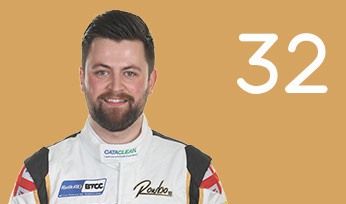 He contested the 2008 GP2 Asia Series with ART Grand Prix before his switch to the BTCC with Team RAC alongside Colin Turkington, scoring a handful of points finishes. 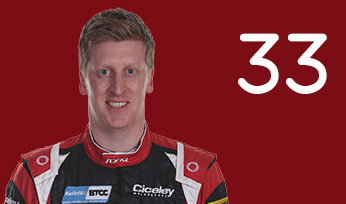 A crash at Silverstone saw Jelley dislocate his shoulder. 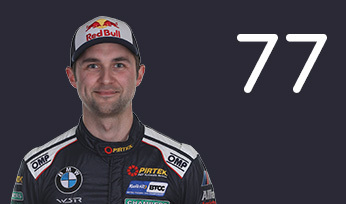 Despite this, he competed in the very next round and finished in the points. 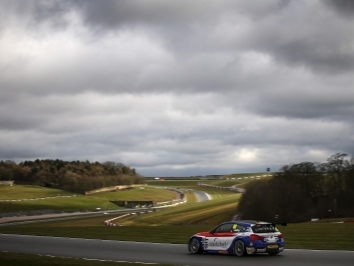 He took pole at the finale, though a broken gearbox scuppered his chances come race day. 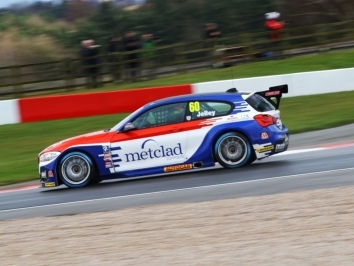 The Midlander continued with Team RAC in 2009 and finished a personal best of fourth in the opening round at Brands Hatch Indy. 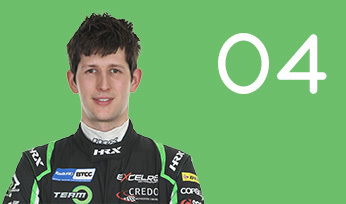 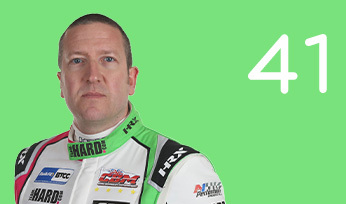 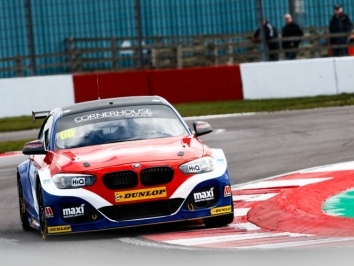 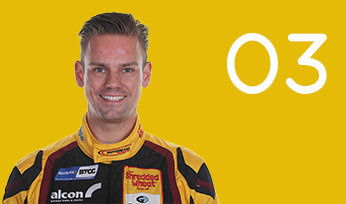 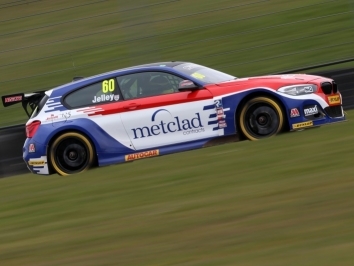 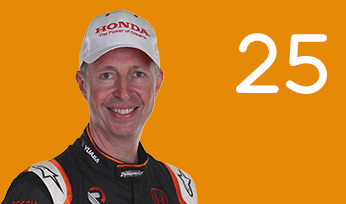 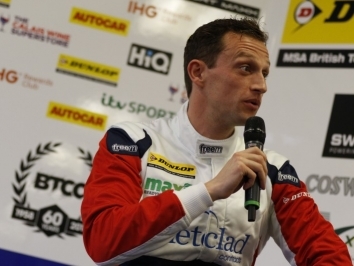 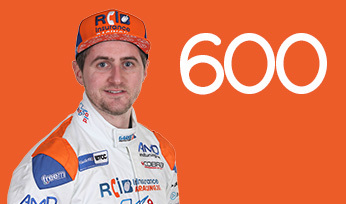 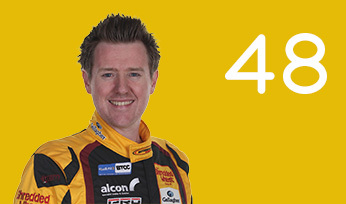 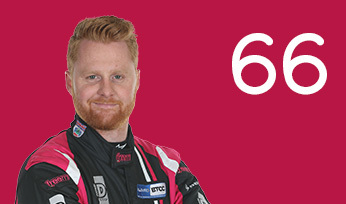 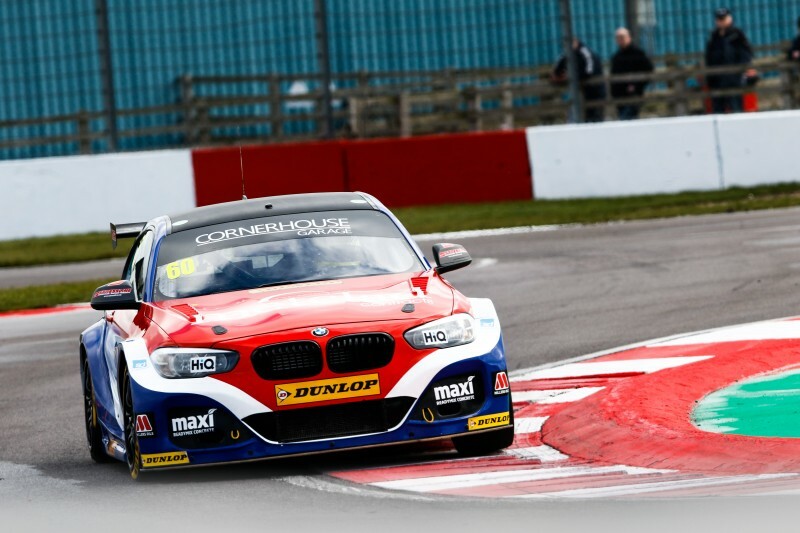 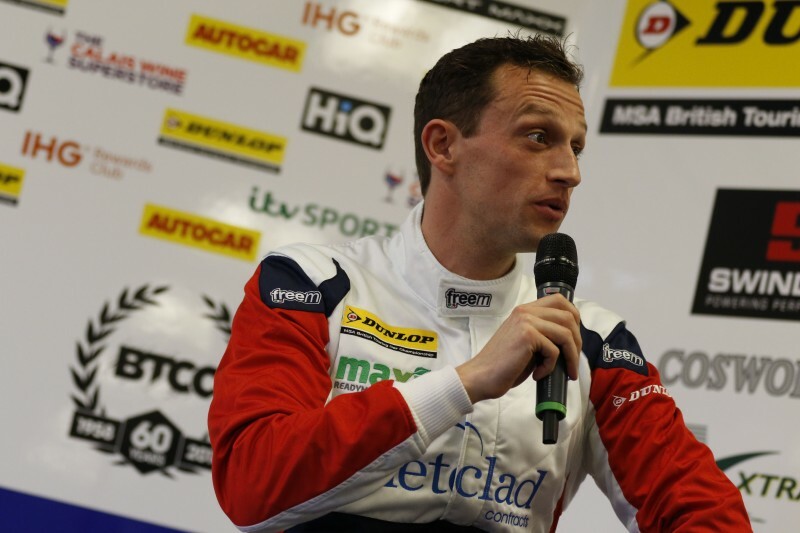 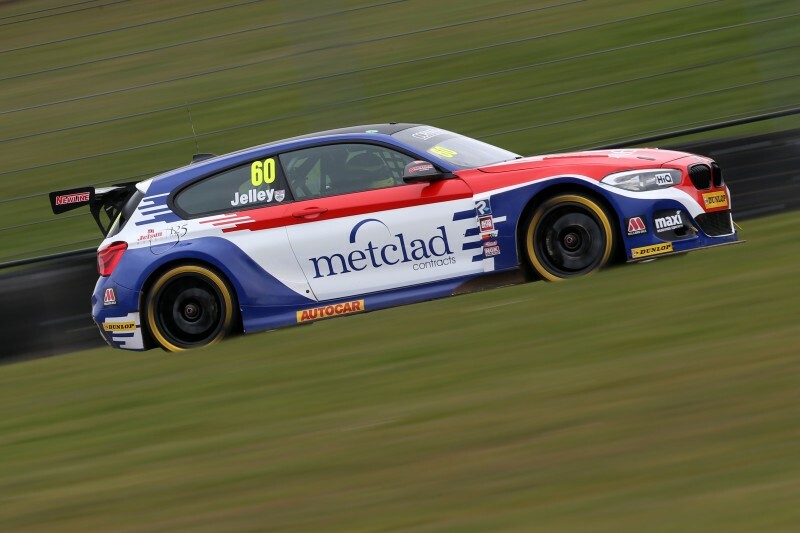 Two second place finishes and a podium at Croft saw in his rostrum appearance in the BTCC. 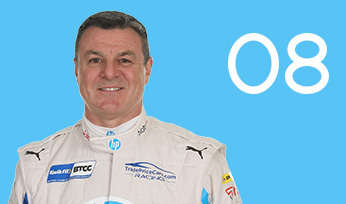 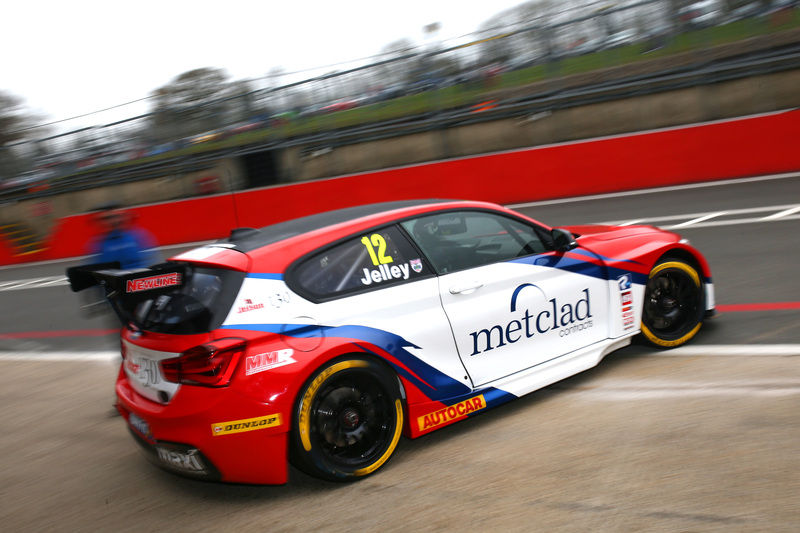 Jelley followed this up with two victories at Rockingham. 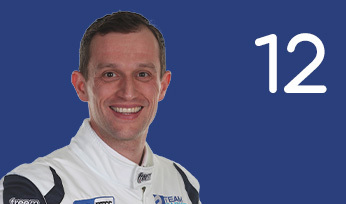 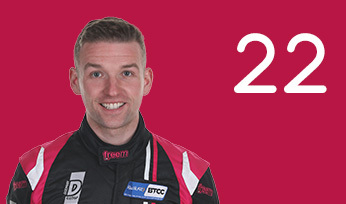 After stints in Porsche Carrera Cup GB, British GT and Blancpain, Jelley returned to the BTCC for 2017, piloting a Ford Focus run by Team Parker with Maximum Motorsport. 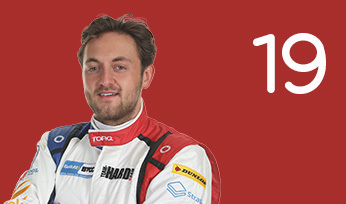 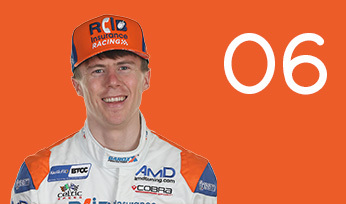 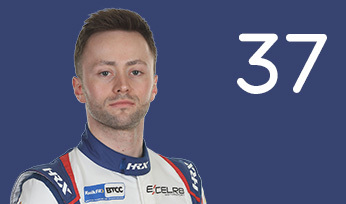 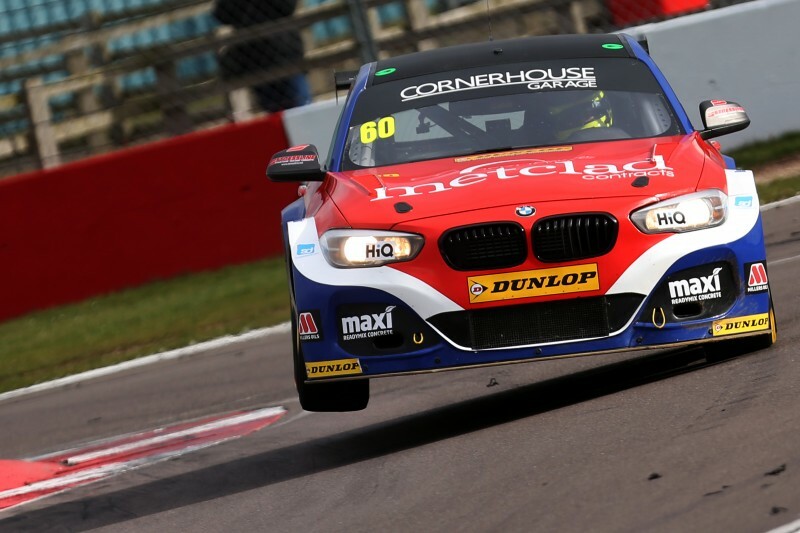 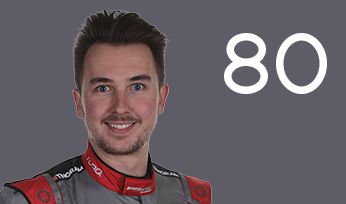 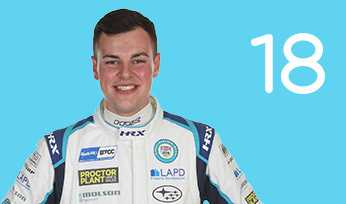 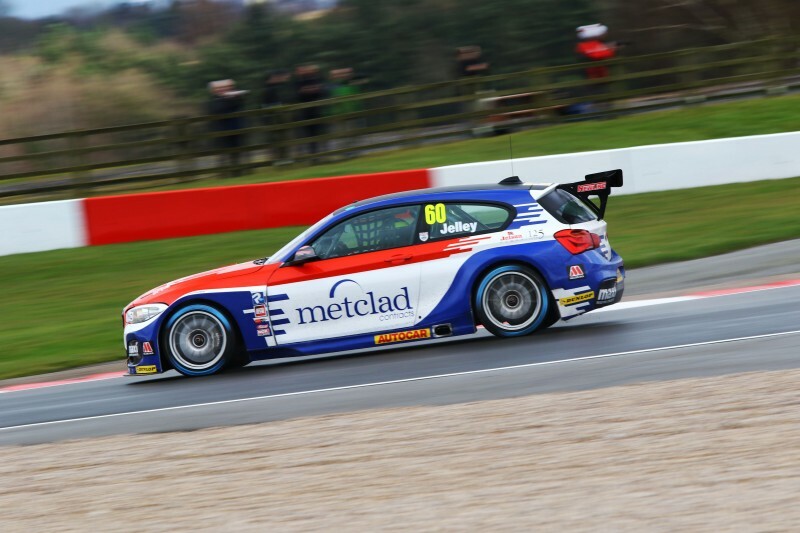 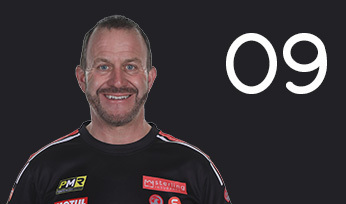 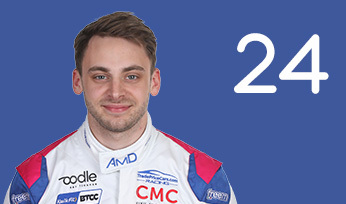 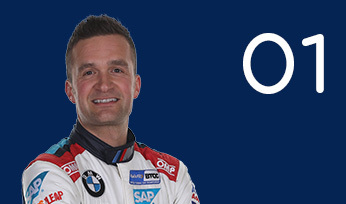 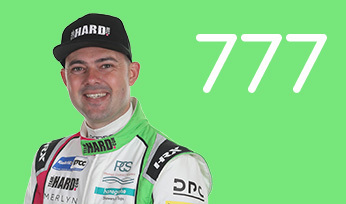 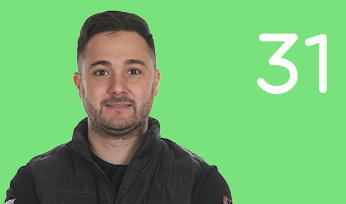 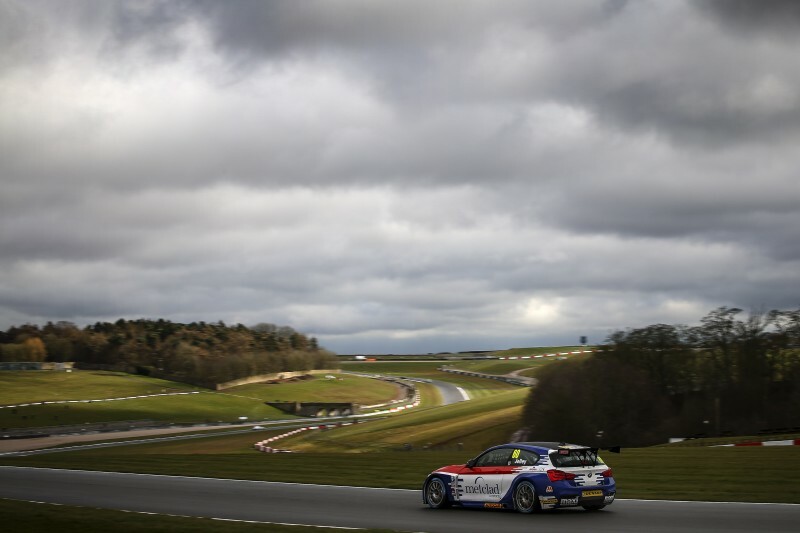 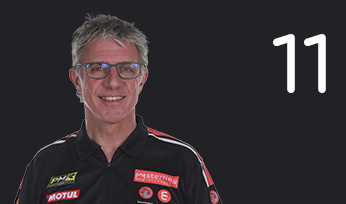 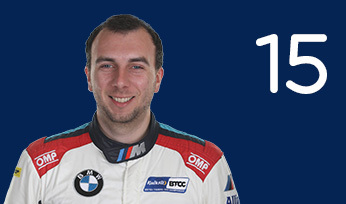 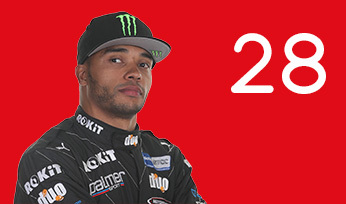 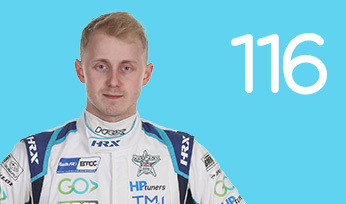 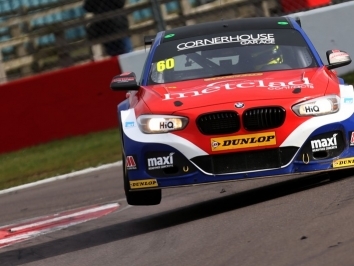 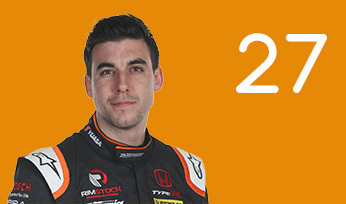 He stayed with Team Parker Racing in 2018, making the switch to a BMW 125i M Sport and continued into 2019 for a third consecutive campaign in Britain’s top flight with the outfit.